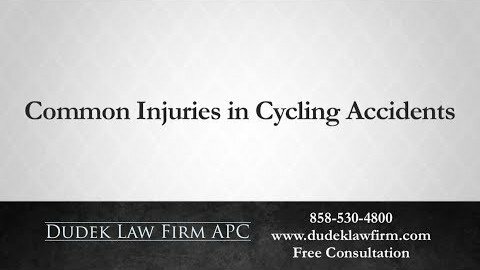 What are the Different Types of Bicycle Accidents in San Diego? San Diego has a reputation for being a bicycle-friendly city. We have bike lanes and other infrastructure that encourages our residents to take up cycling. 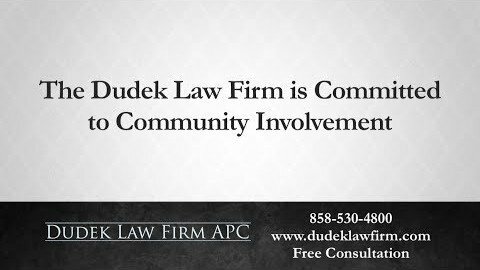 Despite improvements to cycling infrastructure made under San Diego’s Bicycle Master Plan, there are still areas of the city where you or a loved one could be harmed in a bicycle accident. Right-hook accidents: Right-hook accidents can occur at intersections when another vehicle moving in the same direction turns right in front of you and forces a collision. This type of accident is more likely to occur when motorists do not signal before turning. You could be caught by surprise when the vehicle turns right. Nearby motorists may also fail to spot you before turning. Left-cross accidents: Left-cross accidents may occur when a motorist on the other side of the intersection turns left and forces a collision. Motorists may not see you before turning. 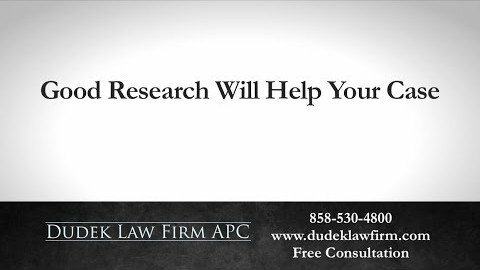 They could also misjudge your speed. Dooring: A person may open the door to a parked vehicle as you are passing by on your bicycle. 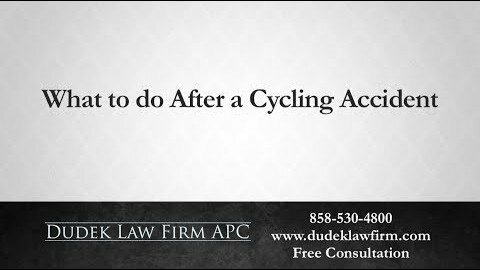 The term “dooring” refers to this type of bicycle accident. 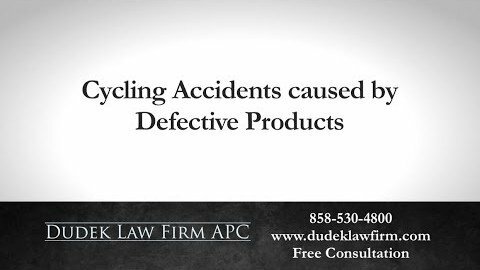 Pull-out accidents: Vehicles can pull out of driveways or parking lots without spotting an oncoming cyclist. 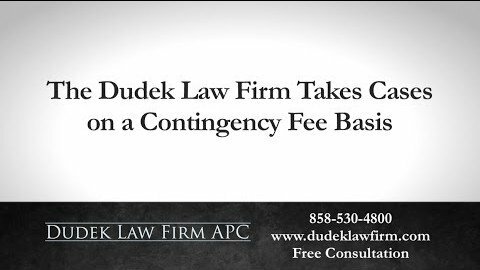 If you are riding by when a motorist pulls out, it could force a collision. 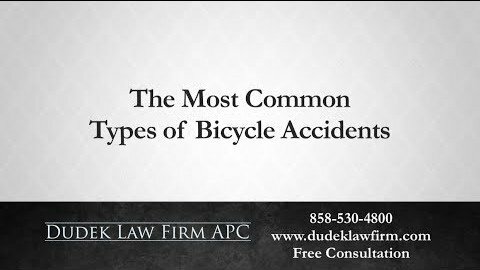 These are only a few examples of bicycle accidents that could occur while riding in San Diego or other cities across the state. You should consider other possible hazards while cycling around San Diego. Drunk drivers or motorists who are texting behind the wheel could also pose a hazard to your safety. 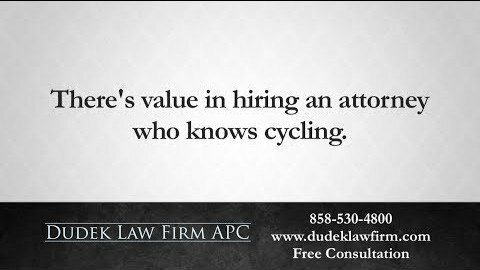 You have likely seen motorists who drive aggressively around other cyclists. Road rage could cause an accident. 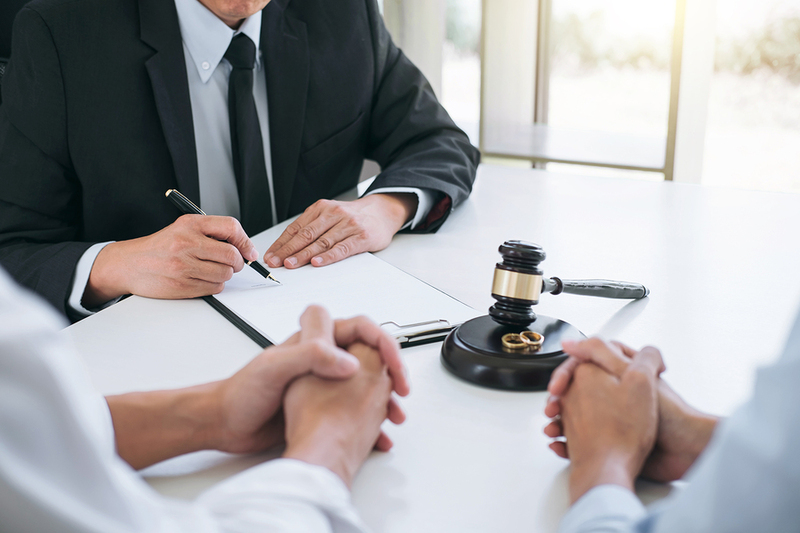 If you or a loved one were harmed during a bicycle accident, then you should consider speaking to an attorney. 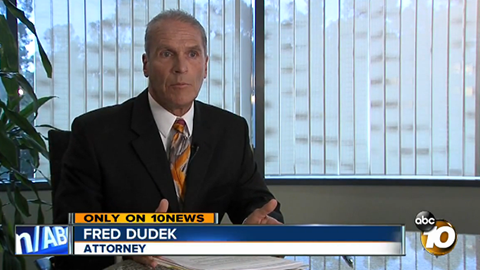 San Diego bicycle accident attorney Frederick Dudek has extensive experience handling bicycle injury claims. 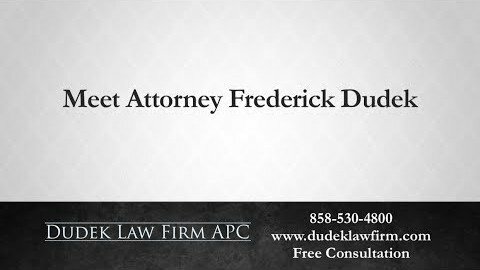 Dudek Law Firm, APC could give your case the personalized attention it deserves.